Mollificio Valli has always pointed to its Quality to attain satisfaction of its clients. In 2002 it converted the certificate for ISO 9002:1994 into ISO 9001:2000 and in 2005 there followed the certificate according to the technical specification ISO/TS 16949 for suppliers in the AUTOMOTIVE sector. 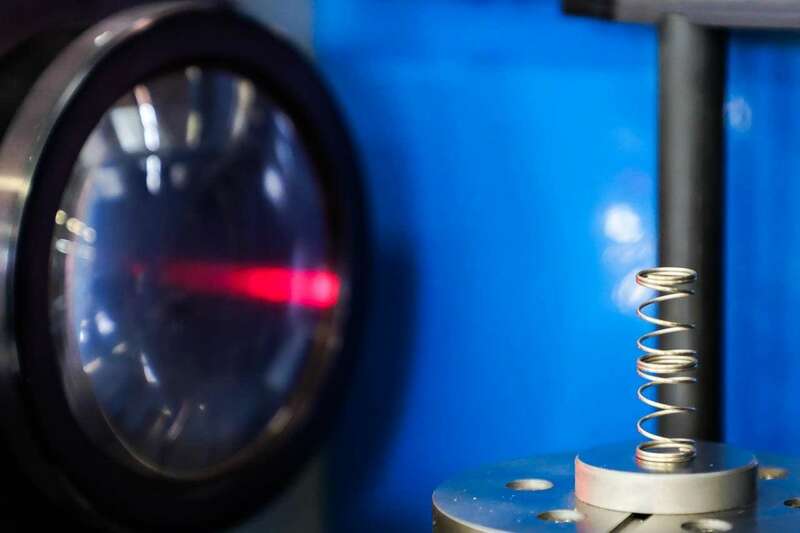 In the same manner, the department for Quality Control evolved, with cutting edge technology whether in terms of specific checks on the springs, or, more generally, for dimensional checks of any type of article. 1 automatic torquemeter for verification of load and torsion. 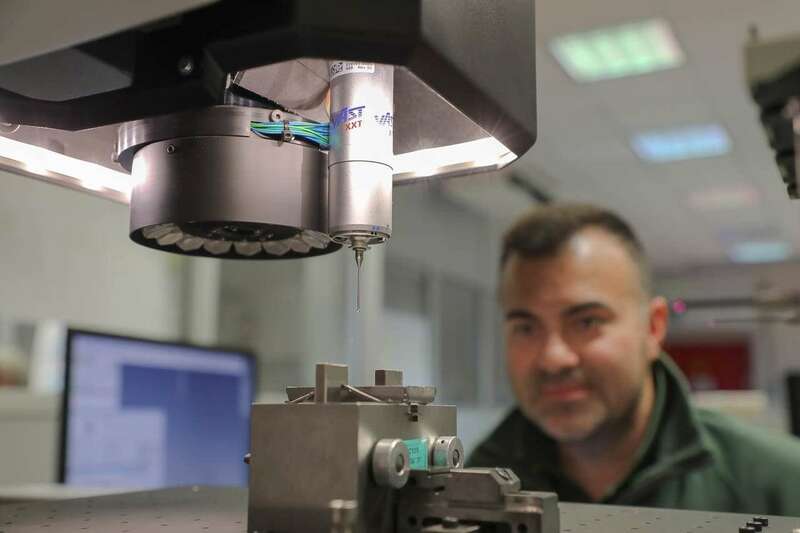 Moreover, to guarantee the accuracy of the results obtained, Mollificio Valli trusts Microstudio, leading manufacturer in Europe in the sector of measuring machinery for springs, in all matters concerning acquisition, assistance and calibration. 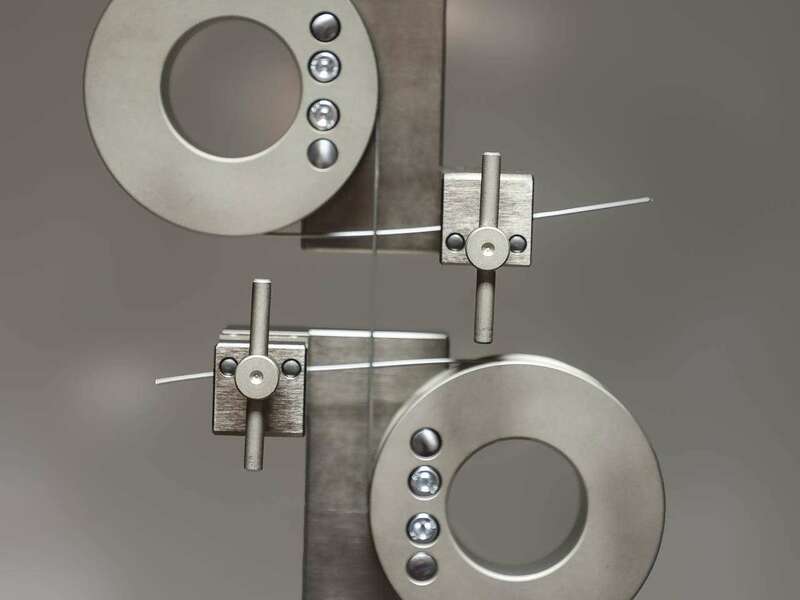 Microstudio has always been involved in the development of projects suitable to meet specific client requests (e.g., calibration and selection machinery to 100%). 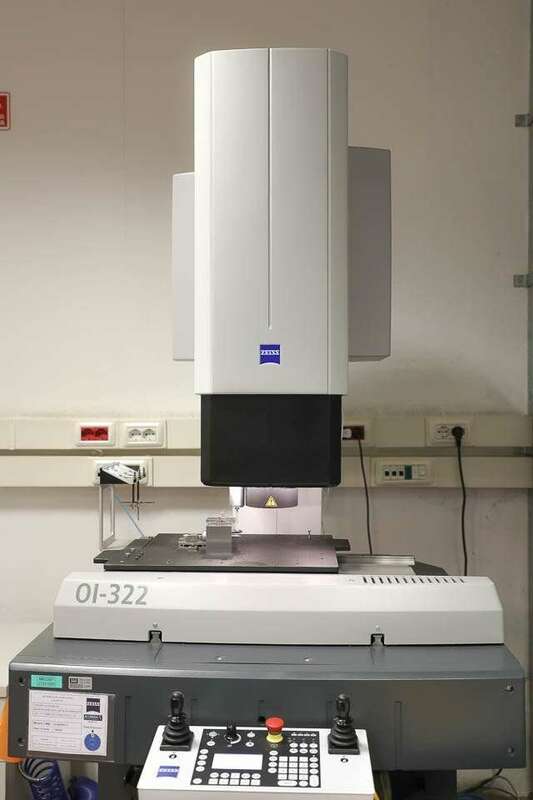 For the dimensional verification Mollificio Valli has a MMC ZEISS multisensory machine which allows 3D measurements both with the optical technology and with a keyboard. We also have two Microstudio vision systems for two-dimensional measurements, one of which used for 100% selections. All of them can be programmed and are therefore able to repeat a test in a short time on further pieces according to a sequence which has been pre-programmed by the operator. 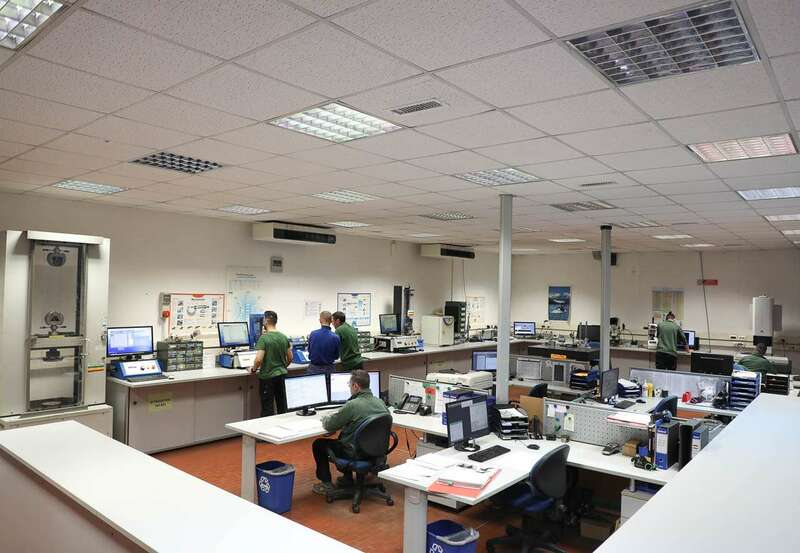 The set of instruments is completed by a profile projector, two digital durometers for Rockwell measures, a micro-hardness tester for microVickers hardnesses and a large number of bench instruments such as micrometers, comparators, surface gauges and calibrators. 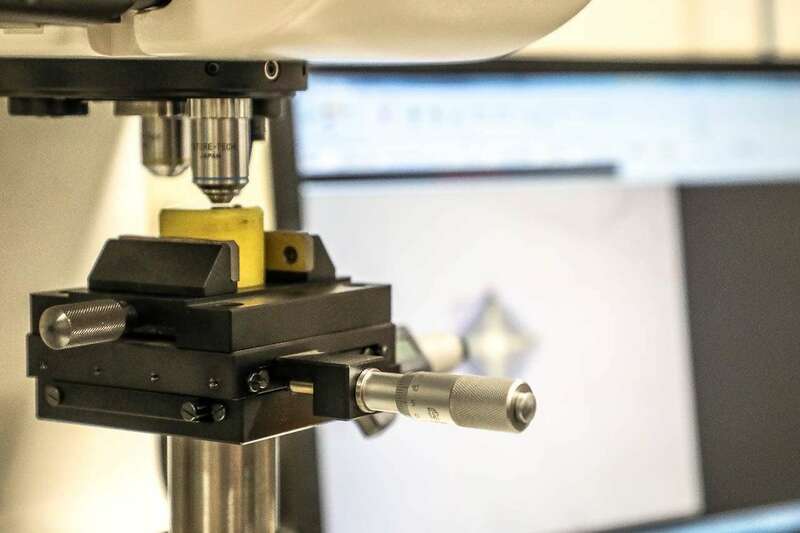 Thanks to the optical “Vision” microscope – Lynx series- and our staff’s experience, failure analysis can be carried out on components subjected to breakage while working. We also have equipped a test room with two machines for fatigue tests and a room for salt spray tests according to ASTM B117 standard. Controls of incoming goods are rigorous in order to guarantee the quality of the raw material used, the controls in production and the final tests. Finally, from the point of view of the Quality documentation, in accordance with the certification according to the technical specification ISO/TS 16949, Mollificio Valli is able to compile anything necessary to complete and present a PPAP: FMEA, control panel, MSA, APQP, PSW, etc.